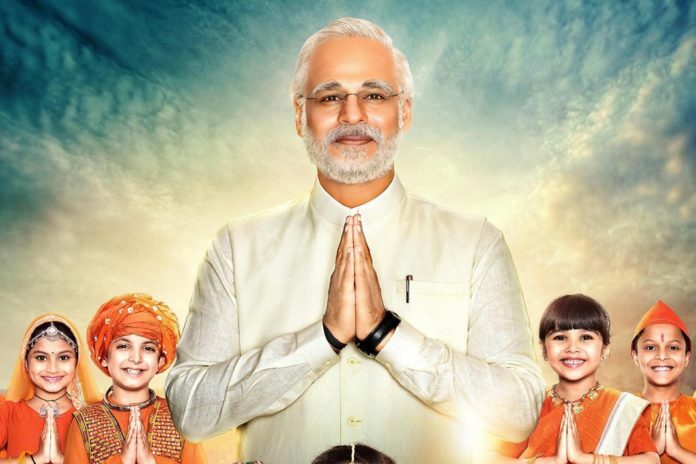 Election Commission has stopped the release of “PM Narendra Modi“, a biopic on the Prime Minister, till national elections are over. The film – scheduled for release on 11th April 2019, coinciding with the start of the Lok Sabha polls – “disturbs the level-playing field”, the election body said. The commission said that any such film that subserves purpose of any political entity or individual should not be displayed in the electronic media. It also said that any complaints on this matter will be examined by a panel headed by a retired Supreme Court or High Court judge. On 9 April 2019, the Supreme Court had dismissed a petition by a Congress leader seeking to stop the release of the film, saying “too much of court time is wasted on these non-issues“. The top court also said that it was for the Election Commission to decide if the film tilted the balance in favor of the ruling BJP, as alleged by the opposition Congress. The Congress alleges that the film’s release close to the national election violated the model code of conduct. Last week, Vivek Oberoi, who plays PM Modi in the film, headlined the controversy surrounding the biopic after he targeted the Congress, wondering “if they are scared of the film or of Chowkidar’s danda“. Even after the film’s release has been stopped, the marketing of the rumors has already taken place and we are pretty sure that Election commission is not going to do anything about it. However, the is already scheduled and there are other situations wherein the Model code of conduct was violated by PM Narendra Modi himself, such as involving Martyrs in recent Pulwama Attack, wherein Modi asks first-time voters indirectly to vote for the Martyrs. Election Commission brought the model code of conduct on 1st of April 2019 and since then, there are many instances where BJP Senior leader were found to disobey the rule and Election commission hasn’t taken any strict actions against them yet. For Regular updates, don’t forget to like us on Facebook, Follow us on Instagram, and Twitter.